6 foot section. Sections can be connected to each other. 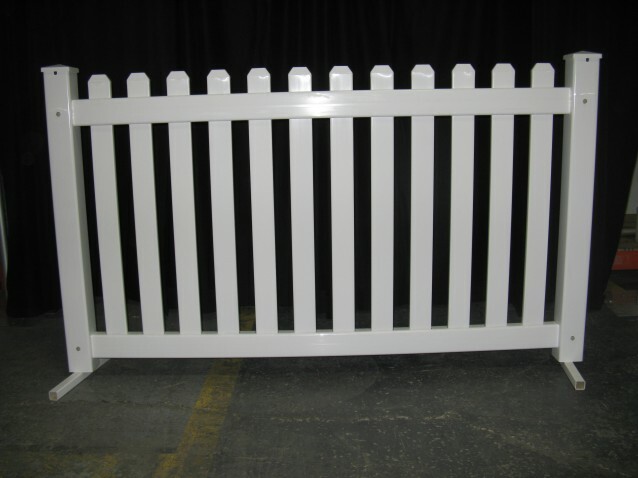 Perfect for events that need a secured perimeter.